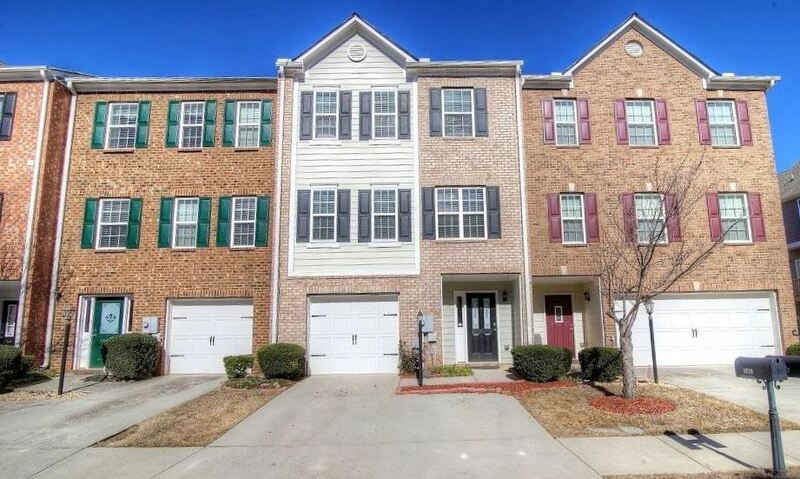 This Buford GA townhome neighborhood of Chatham Village is located in Gwinnett County GA 30518. Kerley Family Homes is the newest builder of these traditional townhomes in this gated community. 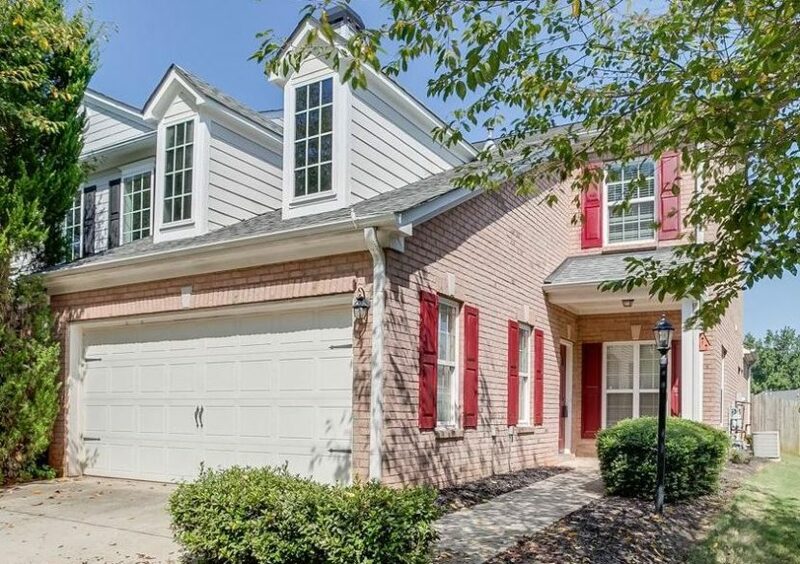 Another builder includes Homeland Legacy Inc. Townhomes were built between 2005 to 2016 with an average list price, at time of post as listed in the GA MLS, is between $85,900 to $187,654. Directions-Location: Take I-85 N to Exit 111, Left on Lawrenceville/Suwanee Rd. Turn Right on Sawmill Dr, Right on Satellite Blvd. Turn Left on Woodward Mill, turn Right on Old Suwanee Rd, turn Right on Chatham Rd, turn Right Chatham Ridge Dr, turn Left on Buford Valley. 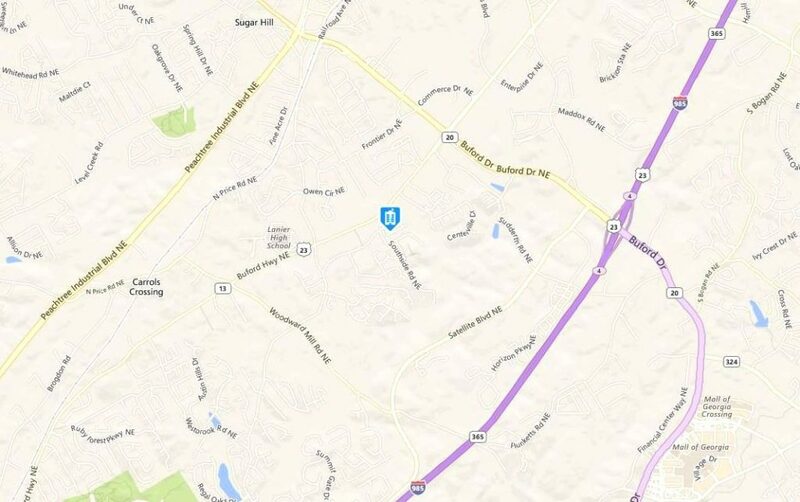 Streets in the neighborhood include Buford Valley Way, and Chatham Ridge Drive. If you would like more information on Buford Georgia or other North Atlanta neighborhoods, simply contact us through our RE/MAX website at www.NorthAtlantaHomeTeam.com.